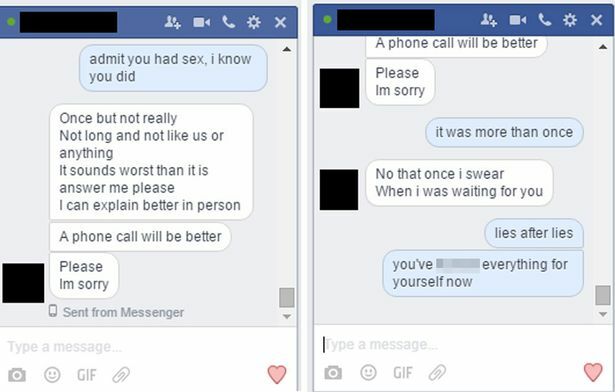 "Lies After Lies" This Guy Found Out His Girlfriend Was Cheating! - With His Dad! This has got to be one of the worst cheating stories I have ever read. It's heartbreaking enough to find out that your significant other has been lying to you and going behind your back, but it would be so much worse if it was with your parent! Read on to find out more about this horrendous cheating story. 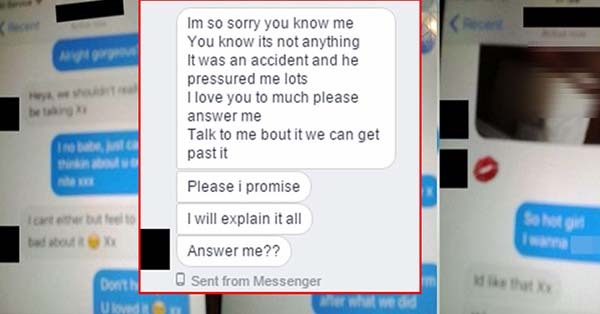 When he found out the horrible truth that she was cheating on him with his dad, she tried to explain. But how do you explain something like that? It's pretty unforgivable. 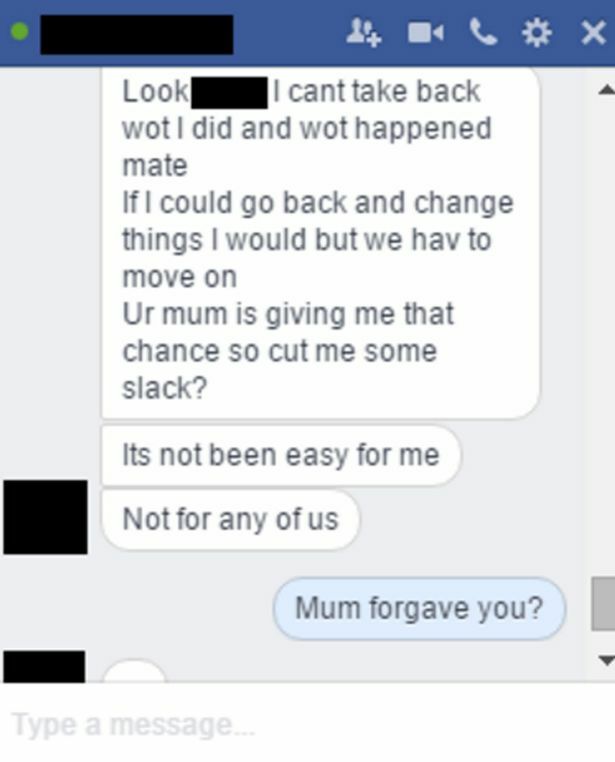 He talked to his dad as well and he was very dismissive. 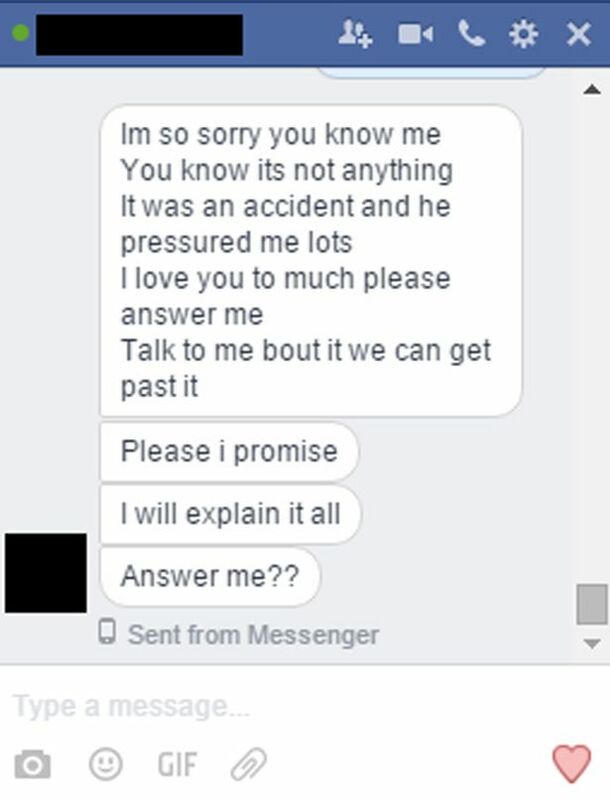 She is still begging him for a chance to explain, but the relationship is doomed at this point. 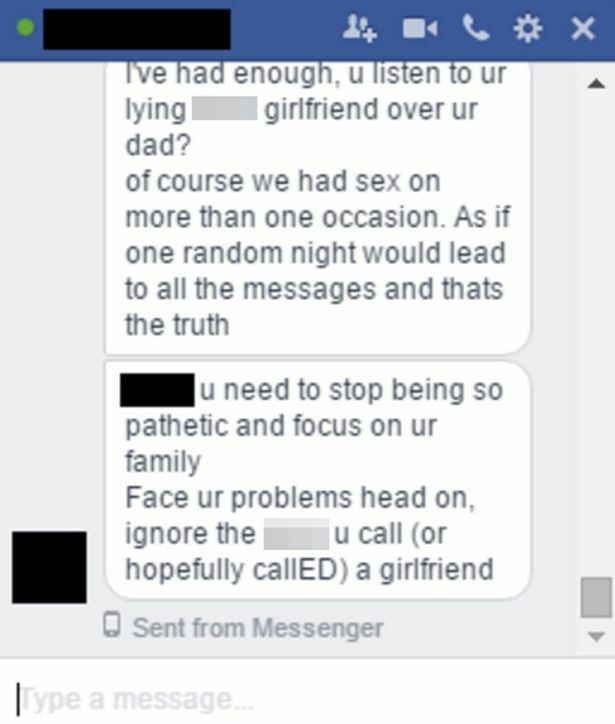 These are the texts between his dad and his girlfriend - the proof of the affair. At first she denied that anything had happened. What a liar! 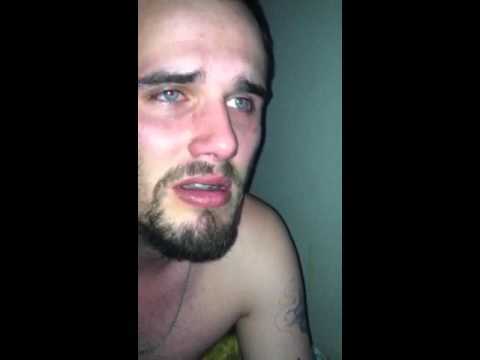 If I was this guy, I would never speak to the girlfriend or his father again. Shocking news it is. Reading news at very first is really keeps us up to date.